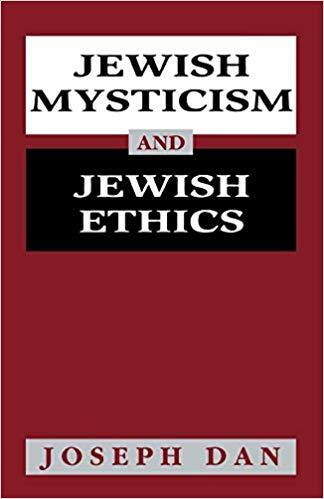 Jewish Mysticism and Jewish Ethics is a ground-breaking study of an ideological miracle, a tale of seven hundred years of diverse Jewish theological creativity. 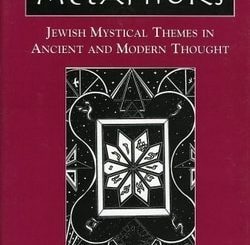 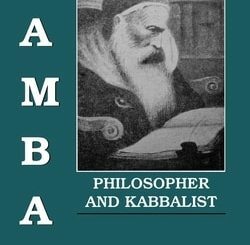 Many extreme, radical, and even seemingly heretical schools of thought were intergrated into a constructive, traditional Jewish ethics within the framework of Hebrew ethical literature. 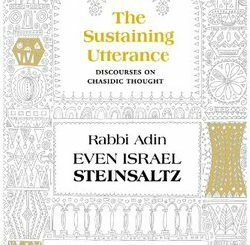 The ability of Jewish ethics to absorb and sustain conflicting ideas, which originated in schools that fought each other fiercely, presents a fascinating chapter in the history of Jewish ideas.